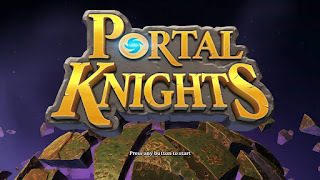 Portal Knights is an interesting little gem that is sure to please fans of both survival- crafting games like Minecraft and life simulators with action RPG elements like Fantasy Life alike. agility for ranged attack and speed of movement), and mage (who specializes in wisdom and intelligence for Mana points and spell damage). You choose whether you want to have a small world generated, or a large one. I started off with a small one just so that I could get my bearings and familiarize myself with the game itself. Fortunately, you can have multiple save files on one account, and can choose from any of them when you decide to play online. I won't cover that in this review, as I was unable to connect. Servers night not be live until the game has it's official release. When you first start off in your world, you are given a few quests to be completed around your own world, most of which serve as a tutorial for how to play the game and accomplish what you may want to do. 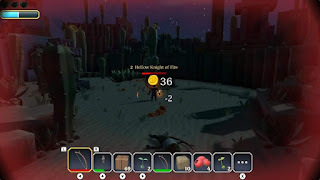 This will include gathering resources, making a work bench, crafting your first piece of equipment, how to lock on to an enemy to fight it a la Zelda style Z targeting, and making tools so you don't waste your weapon's durability shooting trees down with a bow and arrow. I chose ranger, by the way. 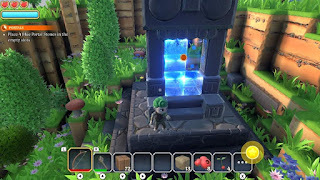 After completing a mission where you restore a portal, you can then choose to travel through that portal and begin to take on quests from NPCs specific to that area. This will help you gain experience and give you access to new resources that can't be found in your starting area. Combat is a little clunky at first, because you can only use a regular attack and dodge. You get used to it, but it is still a little cumbersome at the start. This is primarily because the game is built on an engine designed primarily for the survival & crafting aspect of things, but you get used to it fairly quickly. The quests, as can be expected, are standard side quest fare. Someone wants you to get a variable amount of one item or another, and they reward you with other crafting ingredients or recipes for new items. Just as in Fantasy Life, it works well because it gives you what you need for crafting your world, and also provides experience that helps you strengthen your character. When you gain levels, you get attribute points that can be divvied up among your various stats. It's advisable that you strengthen the attributes appropriate for your class, but you can really do whatever you want here to customize your experience. You also get the ability to choose a skill for your character every few levels. Portal Knights also has a drop in and out, split screen multiplayer mode, as well. Playing with a friend or family member is very satisfying, and just as fun of an experience as the LEGO games. My daughters will have fun playing together, as well. The game runs fairly smoothly in docked and handheld modes, but there are some frame drops when you pan the camera around, especially in split screen off dock. However, the frame rate stabilizes as soon as you stop moving the camera, so it isn't a huge issue. If you're into gathering resources a couple hammer falls at a time, Portal Knights has you covered. Do you like crafting your own materials and building your own world? 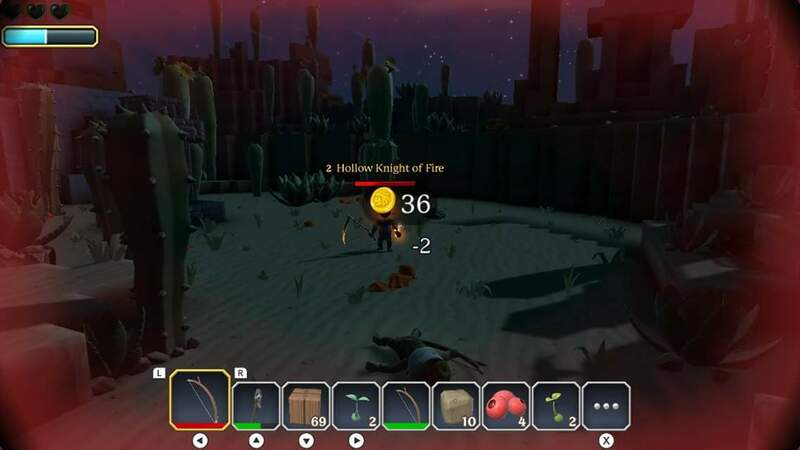 Portal Knights has you covered. 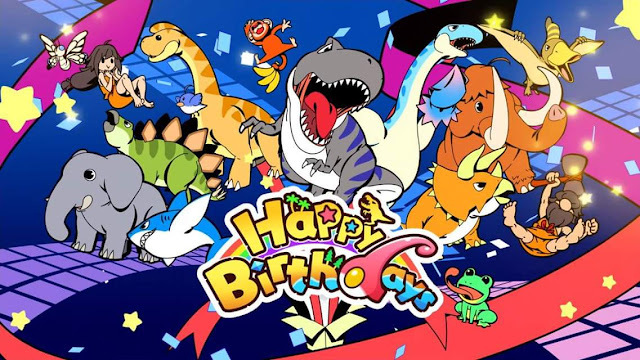 Do you like playing co-op online, and locally? Portal Knights, once again, has you covered. Do you like customizing your character and building out their stats and equipment in a meaningful way? 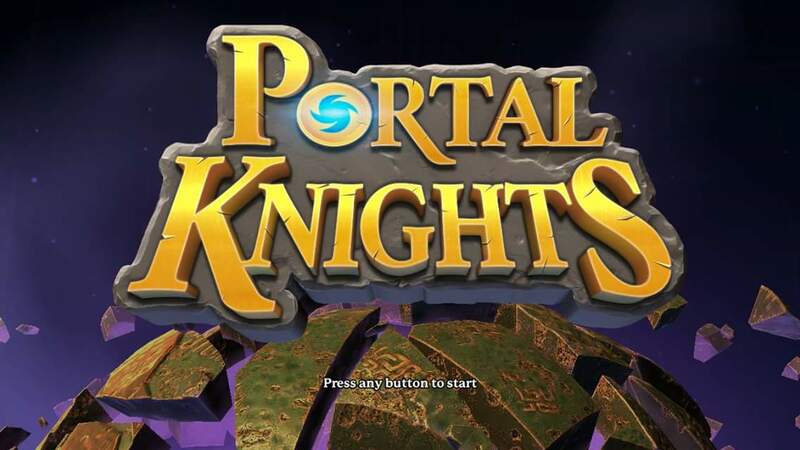 Portal Knights, again. Do you want a strong narrative and strong character development? That's not covered, but you can develop your own character and narrative outside of the game. 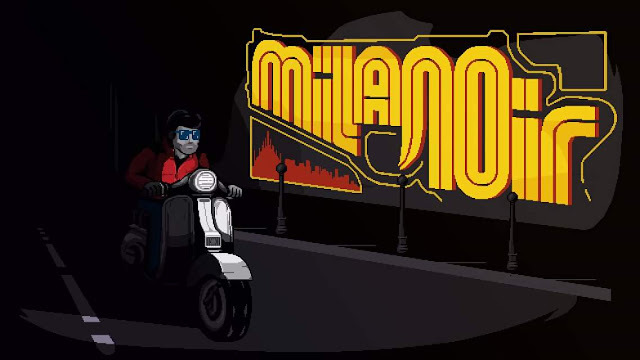 *This score is based upon offline single and multiplayer only. I will come back and update after I spend some time online after the game's official release.